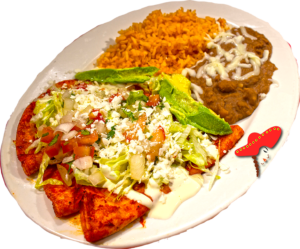 For consumers seeking the best in authentic Mexican food. Linda's Mexican dinner food line is the finest in Mexican food. 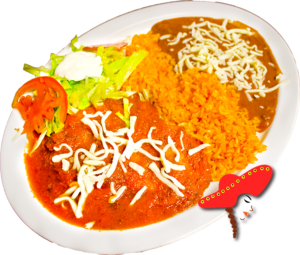 Choose from a range of authentic Mexican food plates, including carne asada, enchiladas, chile rellenos, & hamburguesa. 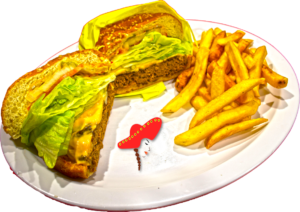 Everything is made fresh daily, making them free from being frozen or reheated. 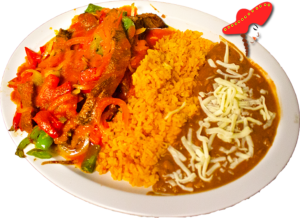 Experience the superior taste and health benefits of authentic Mexican food with Linda's Mexican food. 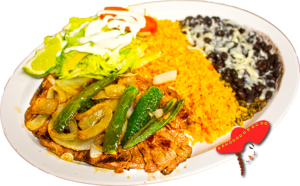 Linda's Mexican food provides the highest quality ingredients to make delicious Mexican food while adhering to our core values. I randomly came in and bought a carne asada. They had Estrella Jalisco beer and I had to get one. Last time I had one I was in Mexico. The skirt steak was delicious, plenty and juicy. moist and full of flavor with just the right amount of spice. The service is prompt and the counter staff is friendly. We will be regulars. Mexican food at its finest. I ordered the chile relleno. Chile was juicy, with a nice red sauce on it.